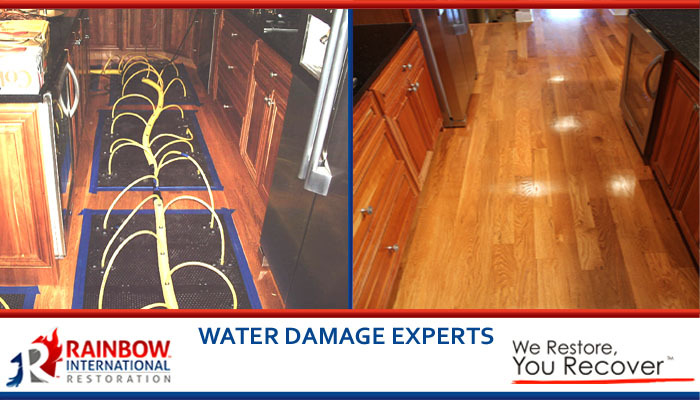 There are many restoration contractors out there but the team members at Rainbow International Restoration are what truly sets us apart. We live our Code of Values by Respect, Integrity and Customer Focus. When your home or business has been affected by property damage, routines are disrupted and the pressure to fix the problem and get the mess cleaned up begins. Rainbow's team of service professionals are here to answer your questions and to provide you the experience you deserve. We're here when you need us most! 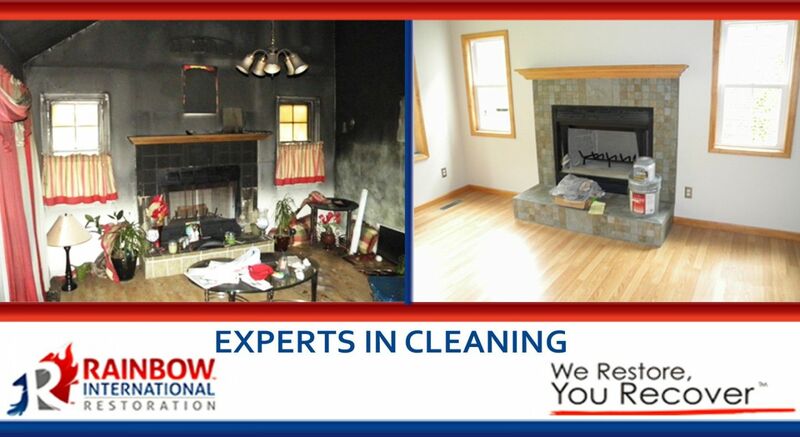 In order to deliver on our promises, we utilize the most advanced cleaning and restoration methods, world-class training for our team members, and an accountability system focused on our commitment to service excellence and customer satisfaction. During your phone consultation, you will speak with one of Rainbow's professionals who will discuss your particular situation and explain the process that best fits your needs. 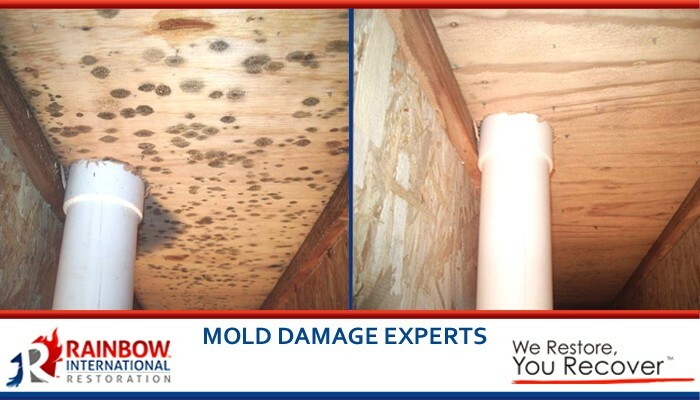 Our experienced staff will also help determine if the damage to your property is covered under your insurance policy. We work with all major insurance carriers. For every project, we perform an on-site inspection in order to determine the source of the damage, scope of work needed to restore the property and to provide you with a comprehensive proposal.